Waples & Hanger is excited to announce Attorney Richard A. Waples was selected to the 2018 Indiana Super Lawyers list, a list reserved for select attorneys. 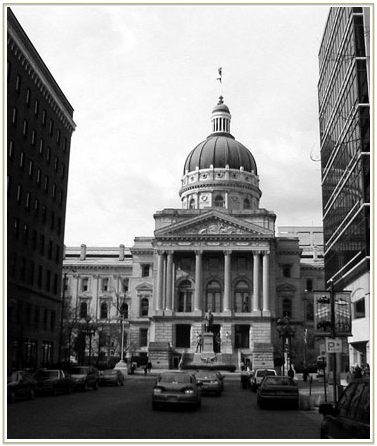 This select 5% of Indiana lawyers exhibit excellence in their practices. Attorney Waples is listed in the Indiana Super Lawyers Magazine in March 2018 and Indianapolis Monthly also in March 2018.